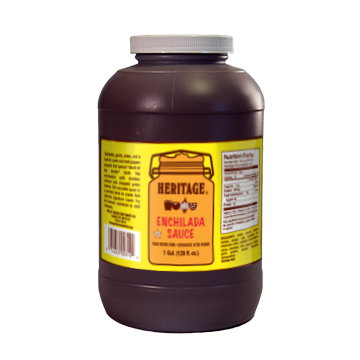 Heritage Enchilada Sauce -- Garden Complements, Inc. Tomatoes, garlic, onion, a hint of cumin and chili pepper imparts that special “south of the border” taste. 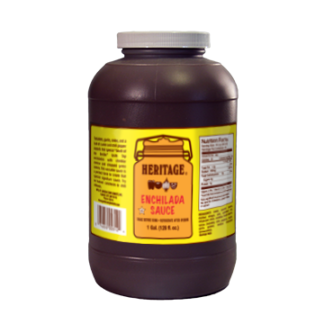 Not just for enchiladas, this versatile sauce is a convenient base to create that special signature sauce. Try on huevos rancheros or chili rellenos.